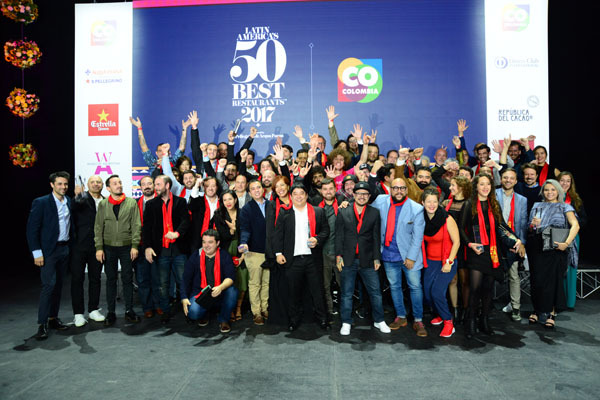 On October 24, 2017 The World’s 50 Best held their annual gala in Bogota announcing the winners of the Latin America’s 50 Best Restaurants. The jury of over 200 judges determined this year’s winners. 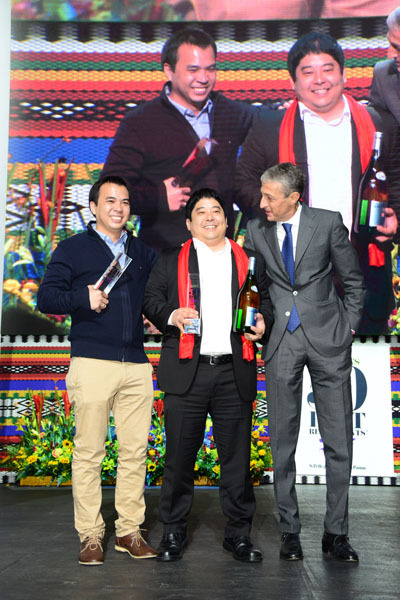 This year Maido of Lima, Peru made the top of list, which is currently ranked no 8 in the world and Lima’s Central came in at no 2, and is ranked n o 5 in the world. Hailing from Bogota was Leonarda Espinosa who won Latin America’s Best Female Chef for the second year in a row and Harry Sasson who won the Highest Climber Award.